The reigning champions have scored a new win in the Turkish Championship to keep the first place. 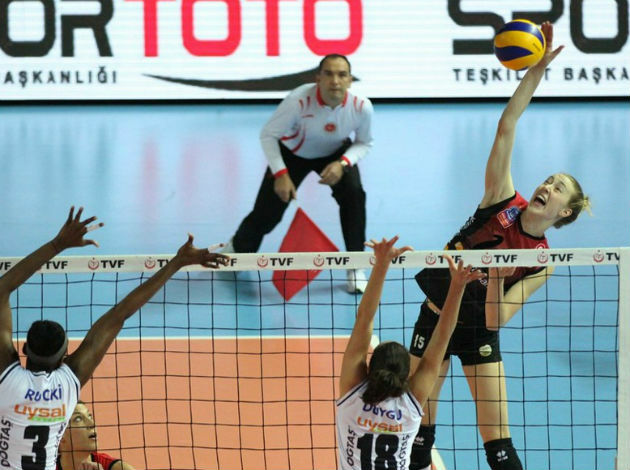 Halkbank have defeated Jeopark Kula in straight sets 25-11, 25-22, 26-24. The Serbian opposite Drazen Luburic ended the game as a top scorer with 17 points, while Alen Sket added 13. On the other side, Vladimir Jekic had 15 points. Maliye Piyango have continued chasing Halkbank. 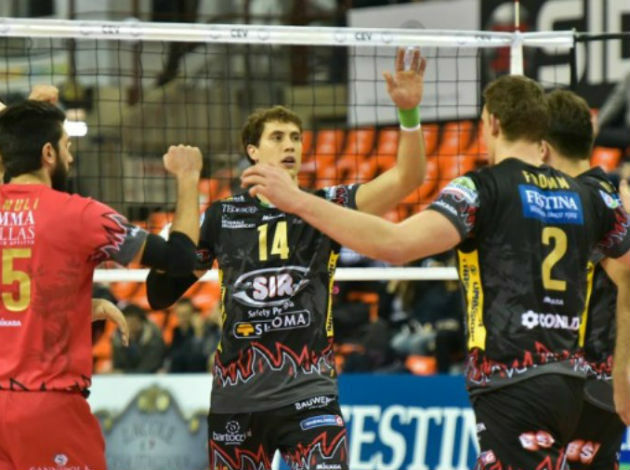 They needed a victory over Inegol and they scored a 3-1 win (25-19, 25-21, 22-25, 25-23). Jhon Wendt was the most dominant player in the home team with 23 points, while Rolanda Cepeda had the same number of points on the other side.